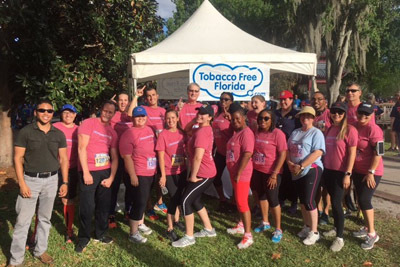 Team Florida Department of Health in Orange County lives out their mission in every sense of the word! 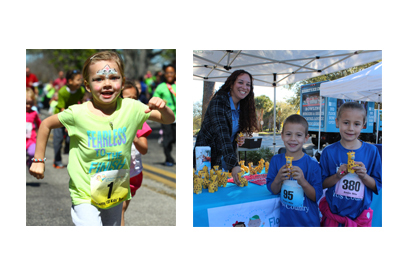 On April 12, their team of 100 will take to the streets as runners and walkers in the IOA Corporate 5k who care about the health of their workplace and the community they serve. 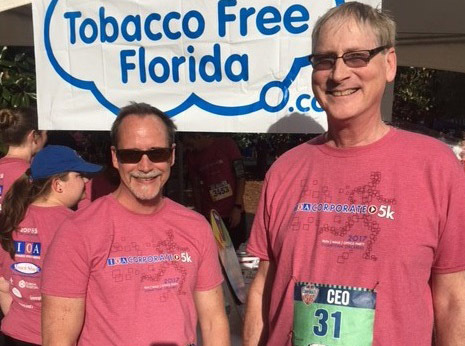 TSE: How long has Orange County Health Department been doing the IOA Corporate 5k? TSE: What has been the participation? DOH: Eleven runners and walkers in year one, 33 in year two. 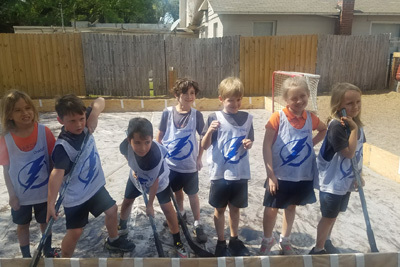 TSE: Who are the Team Captains? TSE: What was the motivation for team DOH to start doing the IOA Corporate 5k? DOH: Bart was invited to run with his brother’s company Western Florida Lighting in 2015 and was motivated by this. Once Bart began work in late 2015 with the Orange CHD he planned to set up a team with the Orange CHD. This began with the Environmental Health Section of the Orange CHD and was inspired by the enthusiasm of Steven Baker. We spread the word to other sections of the Orange CHD. The first team consisted of 11 in 2016, 33 in 2017 and goal of 100 in 2018. TSE: How many local employees at DOH in Orange County? 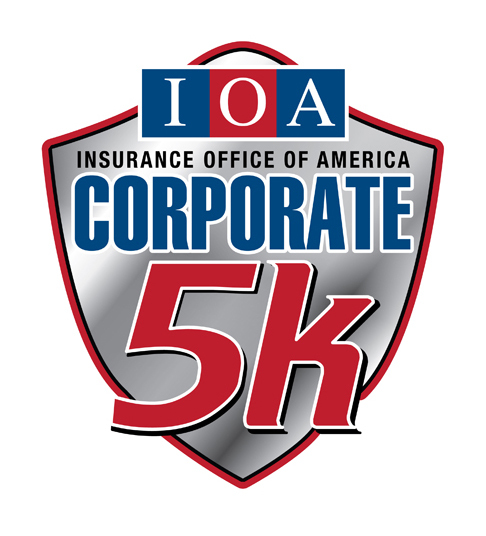 TSE: What would you say is the best outcome/benefit of participating in the IOA Corporate 5K? TSE: Does local leadership participate? DOH: Yes – our Environmental Administrator attended and participated along with our Health Director and Assistant Director. 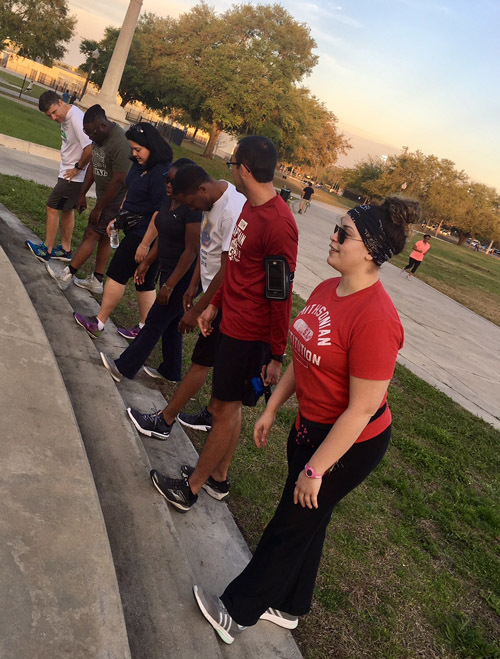 TSE: To help inspire other companies to participate, what are the unique ways your team captains invite, engage (and coerce) their co-workers to take that step and sign up to run or walk 3.1 miles with the team? DOH: We send out flyers to staff and make presentations during our staff meetings. We personally speak to all the staff in our direct section and encourage them to be a part of the event. Two nights a week we have a meet up for those who want to train together. 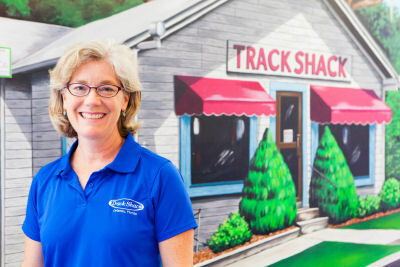 TSE: It’s Friday morning, the day after the IOA Corporate 5k, what’s the buzz around the office? DOH: That we all had a great time, like the shirt and look forward to the next year. TSE: Share how DOH keeps the culture of workplace wellness going all year round.